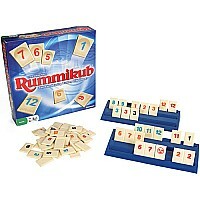 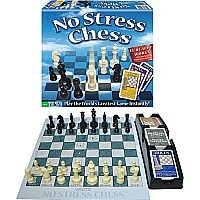 Measures approximately: 10.00 x 2.75 x 10.00 inches.. 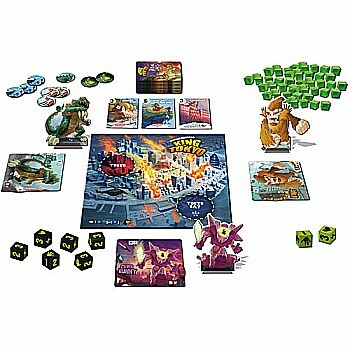 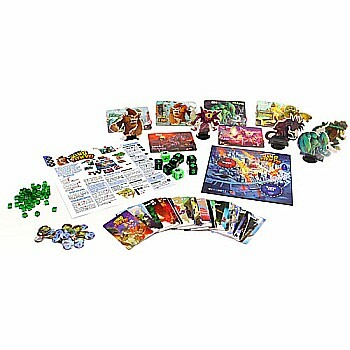 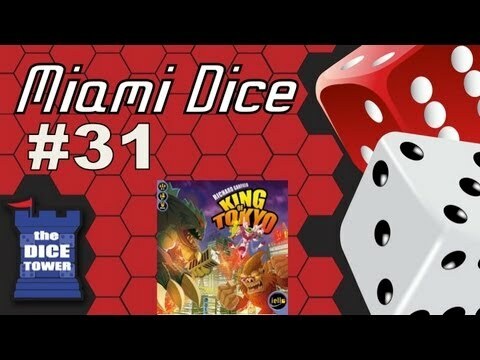 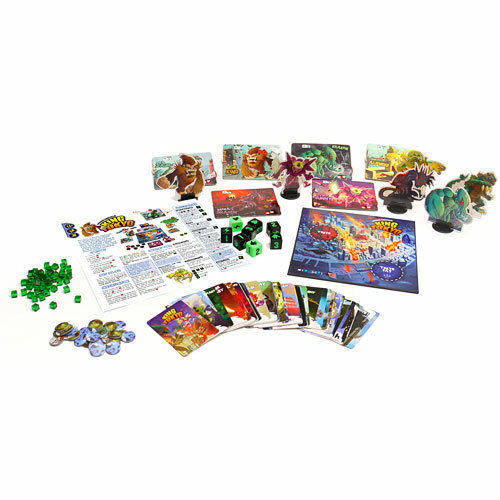 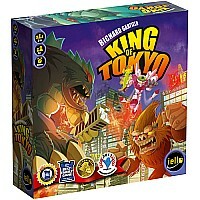 Play mutant monsters, gigantic robots and other monstrous creatures, rampaging the city and vying for position as the one and only King of Tokyo! Combine your dice to gather energy, heal your monster or just slap the other monsters down! 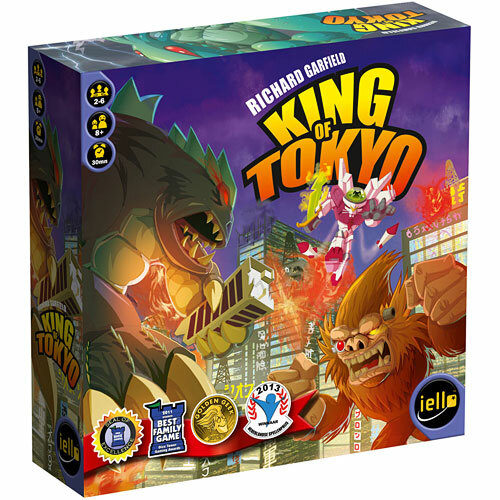 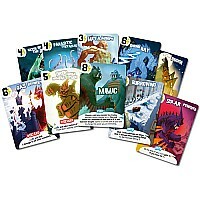 Spend your energy to trigger permanent or one-shot special powers: a second head, body armor, nova death ray... Stop at nothing to become the King of Tokyo... but that's when the real trouble begins for you!